Melissa Olmeda, a Texas A&M International University (TAMIU) junior Business major, is fascinated by Chinese culture. 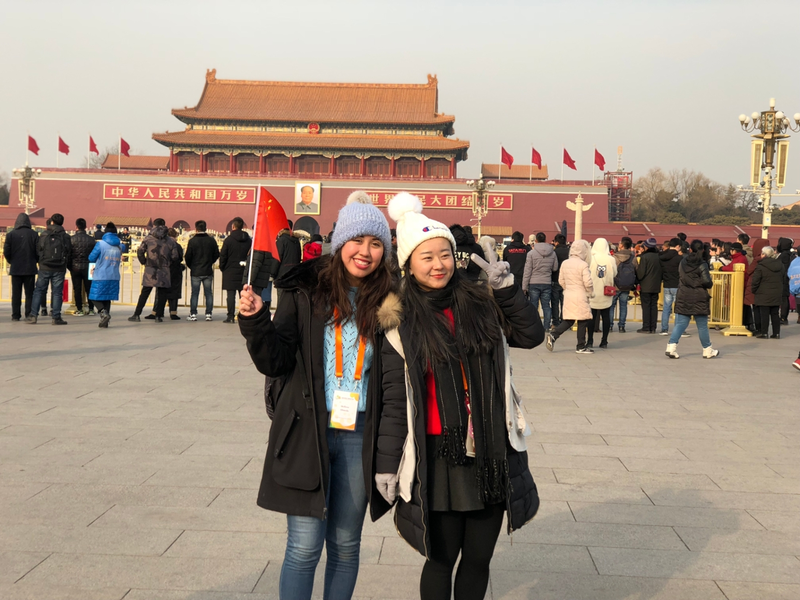 She recently had the opportunity of a lifetime to visit China as one of 25 students selected nationally for the China-U.S. Rising Star Student Study Tour, a student exchange program co-sponsored by the American Association of State Colleges and Universities and the China Education Association for International Exchange. Olmeda visited four cities in China during two weeks in January, including Beijing, Xi’an, Wuxi, and Shanghai. In her Tour application essay, Olmeda said she expressed her wish to share her experiences as a U.S.-México border resident with Chinese students and to bring cultural awareness back to Laredo as well as the importance of not believing in stereotypes about others. “China is lively, very populated, there’s delicious food everywhere, manicurists on the street and you see many open markets,” Olmeda said. During her trip, funded in part by the Laredo Asian Association, Olmeda said she participated in in-depth cultural appreciation and skill-building experiences. She climbed the Great Wall of China, visited the Emperor Qinshihuang's Mausoleum Site Museum and participated in lectures on flower pressing and Chinese pottery. She also learned about China’s tea ceremony and how to make traditional dumplings. She said she is fortunate to have participated in the Tour. “I’m glad because it opens the way we view the world,” she said and noted she cherishes Chinese students she met during her trip. Olmeda said that she likes people’s friendliness toward her in China the most and that if all goes according to plan, she would also like to live there as a marketing professional some day. 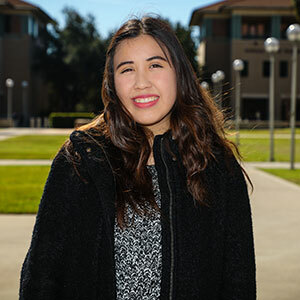 Olmeda said she found the experience so positive that after graduation she plans to apply for a Fulbright Scholarship to study and teach English in China. For more information on TAMIU’s Study Abroad Program, please contact Triana González Valdez, director of International Engagement, at 956.326.2565, email triana.gozalez@tamiu.edu or visit offices in Student Center, room 124G.